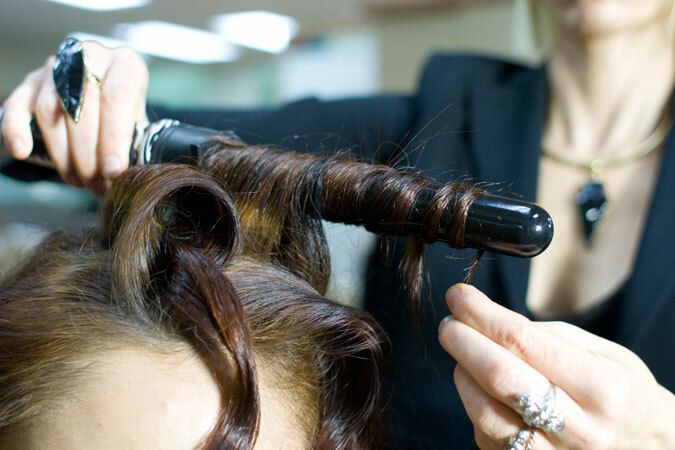 Have a great hair day at Elkae Salon! We would like to thank you for taking the time to explore Elkae Salon's web site. We hope your stay with us is an experience in learning more about our salon, services, and the line of fine quality products that we offer. We consider each client as an individual with his or her own individual needs and desires. We strive to fulfill those needs and desires with the best talent available. Experience dedicated professionalism. 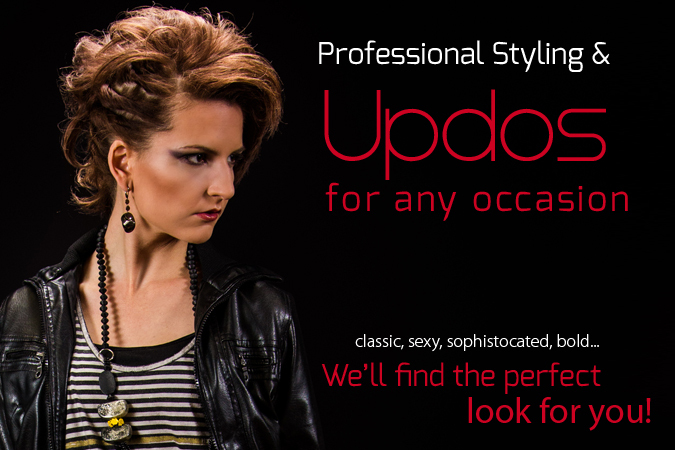 Your appearance is our highest priority. 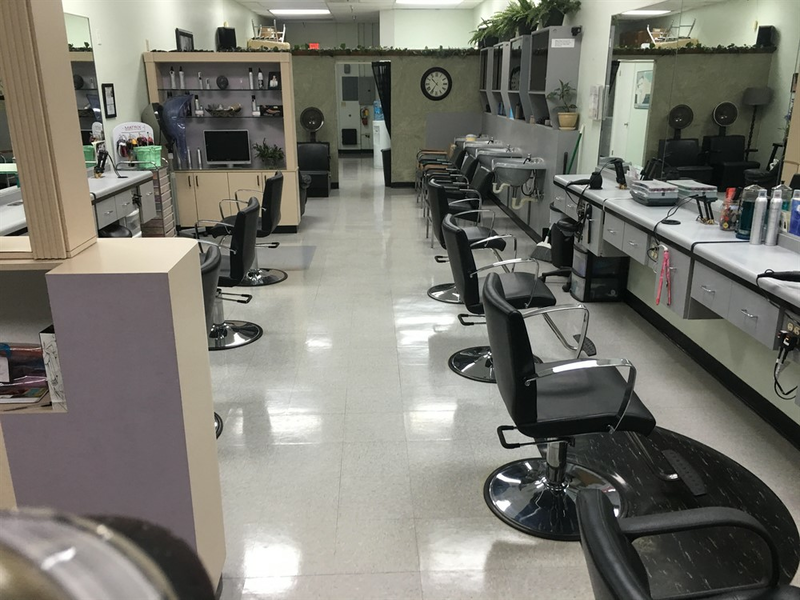 Schedule your next appointment with us and you will find true satisfaction with any of the variety of services we offer. 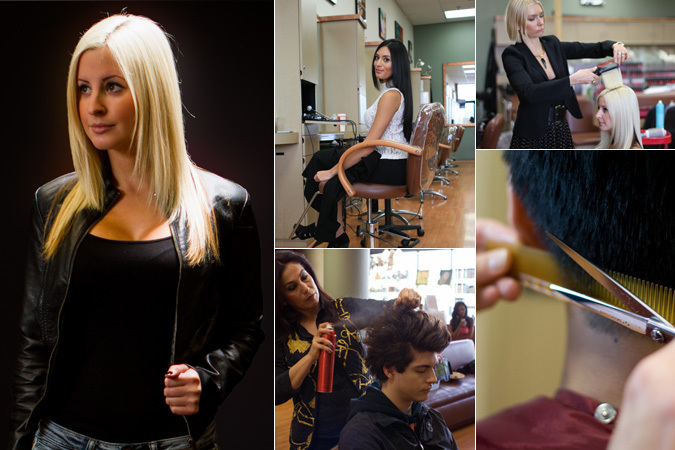 Elkae Salon is a friendly clean salon that specializes in color, color correction, hair extensions, and keratin treatments! We also offer other conveniences/amenities including ample parking and is conveniently located centrally in Largo to make you time with us more enjoyable. Appointments are strongly encouraged; walk-ins welcome upon availability. 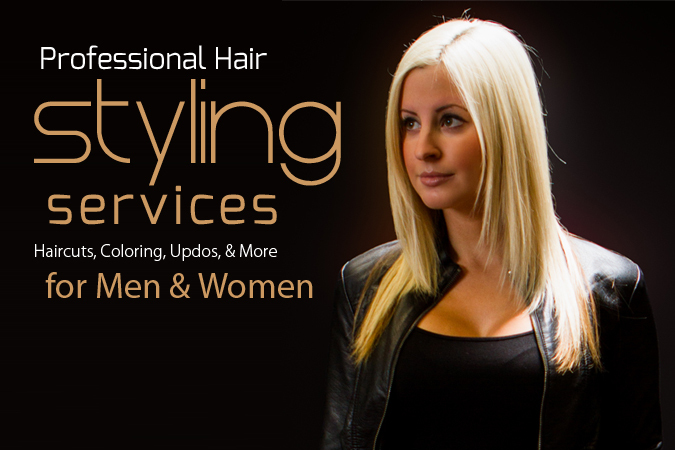 Keratin treatments are the fastest growing and most talked about new service in the salon industry!! 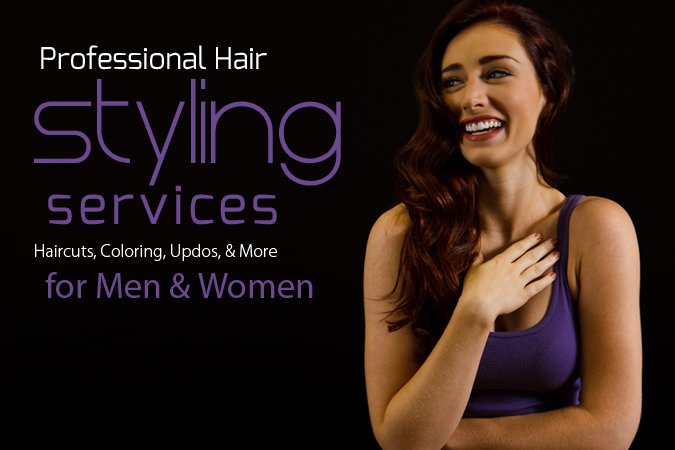 Brazilian Keratin treatments have been dramatically improving the lives of countless clients by eliminating frizz, reducing volume, speeding up blow-dry or straightening time, or just improving the overall condition of damaged hair. Unfortunately, not everyone can afford up to 3 hours, or $300!!! 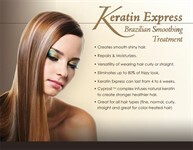 Keratin Express allows you to experience the benefits of this new treatment at an affordable price. 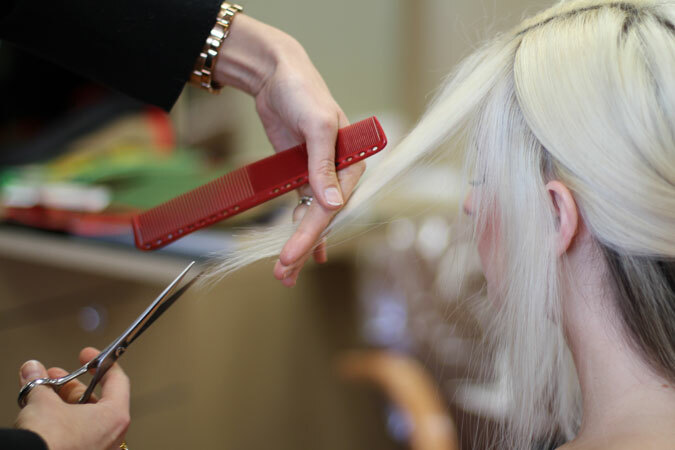 Best of all, you can combine Keratin Express with a cut or color at the same time, helping to seal the color and adding only 15-20 minutes to your original service time for $50 to $75. Eliminates up to 100% of frizz! 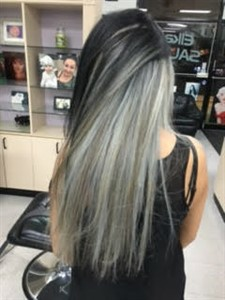 Client can shampoo in 24 hours!